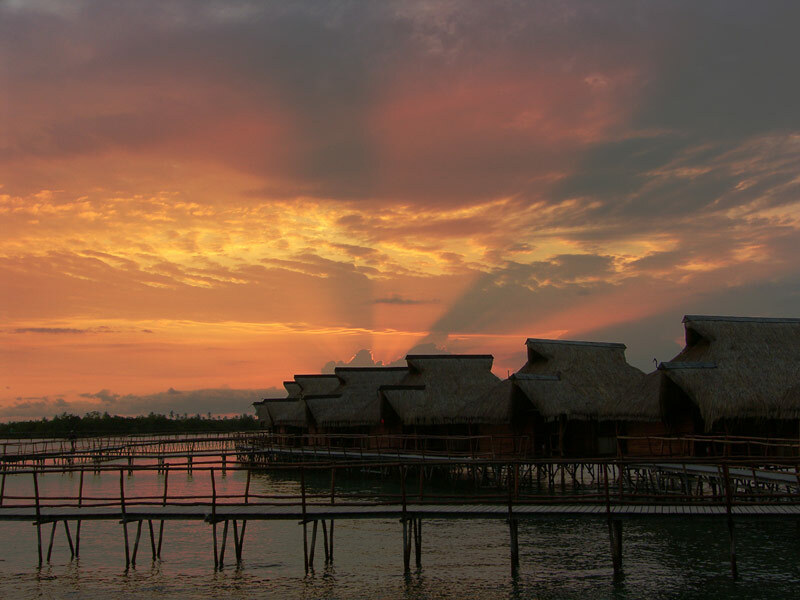 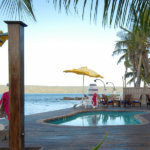 Flamingo Bay Water Lodge will not be re-opening after the devastating fire swept through the lodge and caused extensive damage to the property. 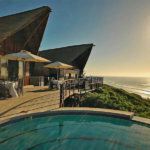 You are invited to enquire with us for suitable alternatives. 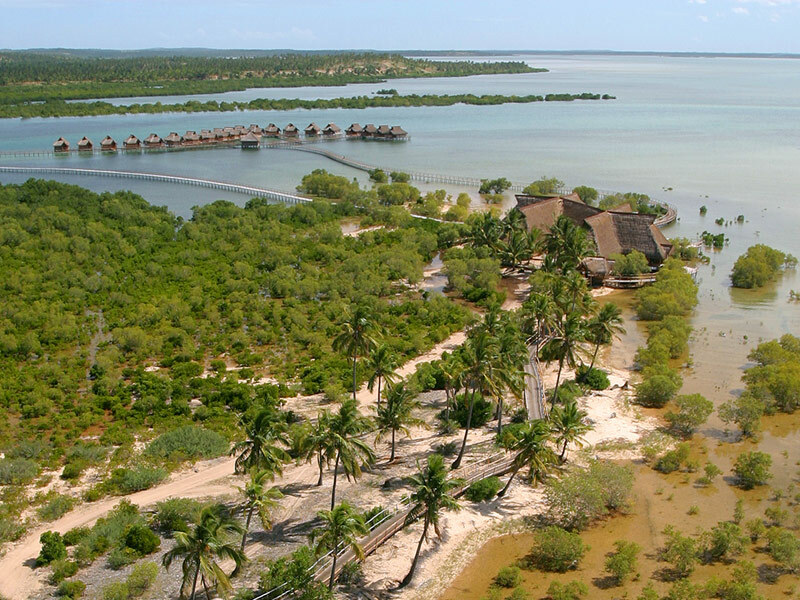 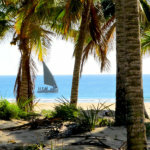 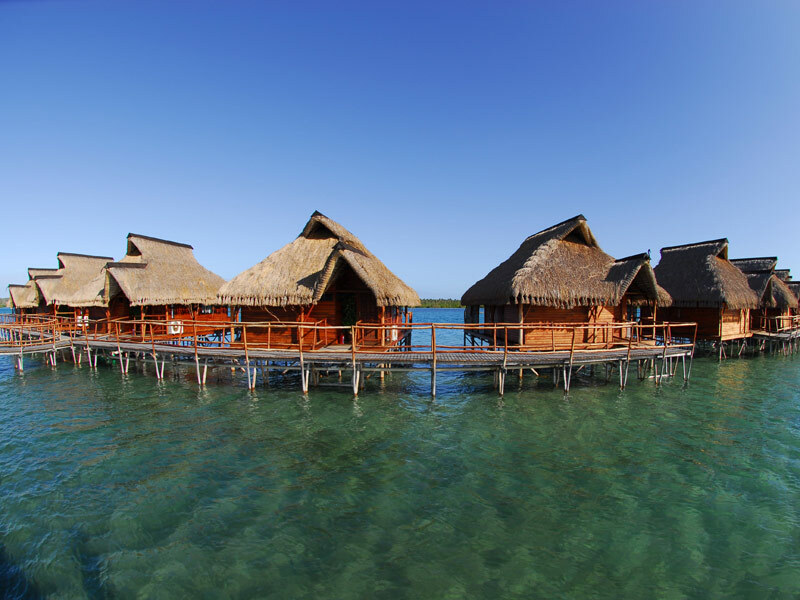 We have the best selection of Inhambane Hotels and Mozambique holidays.